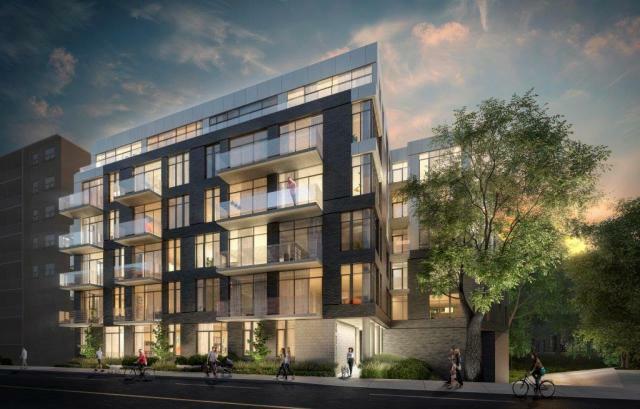 Boutique living is coming to The Upper Beach with The Southwood, a brand new community tailored to urbanites, devoted east-enders and modern families who love their city but love their space too. Located at 646 Kingston Road, this east-end haven is designed for savvy homebuyers and families who value contemporary finishes and who love entertaining and relaxing outdoors while enjoying spectacular views. Hop on the TTC or GO Transit and be downtown in minutes or explore the close-knit neighbourhood infused with indie shops, kid-friendly services, cafés, and parks just steps from your front door.